CHARLESTON, SC – A Charleston review board is getting its first look at architectural plans for a proposed $75 million International African American Museum. Concepts for the building are to be considered Wednesday by the city Board of Architectural Review which looks at building projects in Charleston’s Historic District. 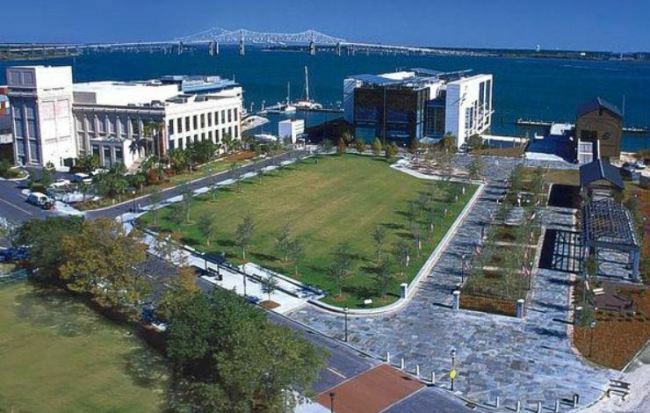 The museum is planned on the site of a former wharf where tens of thousands of slaves first set foot in North America.